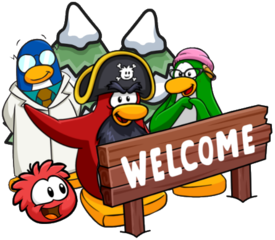 Every now and then, some concept art is released regarding Club Penguin, but this hasn’t happened in a while considering that the classic version has closed. I know that a lot of people are really interested in this, so I just wanted to share a new concept art which was created by Neil Hooson and revealed earlier today. 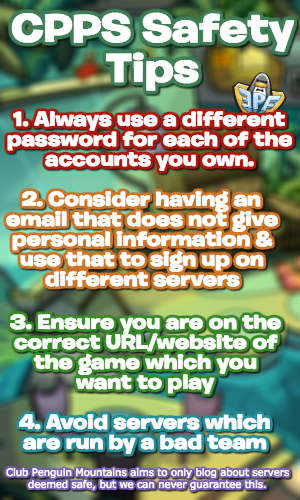 It shows Tusk, who you may recognise from Card Jitsu Snow! Concept art is fascinating to me, so I just wanted to share it with you as it’s amazing how a character on Club Penguin comes to life. Feel free to just skip over this post though, this was just a quick post to share this with you.